At Gibraltar Veterinary Hospital the care and comfort of your pet is our top priority. We are devoted to providing quality medical care for your pet. This means we are committed to utilizing the latest techniques in creating a Fear Free environment, pain management, anesthesia, surgical skill, and diagnostics. Dr. Christopher Hilton joined our team in 2013. He attended Cornell University where he received his Doctorate in Veterinary Medicine. Before Cornell, he attended Wayne State University and received his Bachelors in Biological Science. He has a special interest in orthopedics, surgery, and dermatology. Other certifications include Fear Free and Feline Friendly. Outside of work he enjoys spending time with his family and cats Meow, Ash, Bambi, Ozzie, and Kiki. Dr. Hilton also enjoys running, training for local races, and playing baseball. Dr. Elisa Hilton also joined our team in 2013. She attended Cornell University and received her Doctorate in Veterinary Medicine and Bachelors in Biological Science. Dr. Hilton has a special interest in feline medicine, Fear Free, and pathology. She enjoys DIY Pinterest projects, training for local races, reading, playing with her cats Meow, Ash, Bambi, Ozzie, and Kiki, and spending time with her husband and two children. Dr. Michael Cole joined our team in 2015. He attended Michigan State University where he received his Doctorate in Veterinary Medicine and attended the University of Michigan where he received his Bachelors of Science. 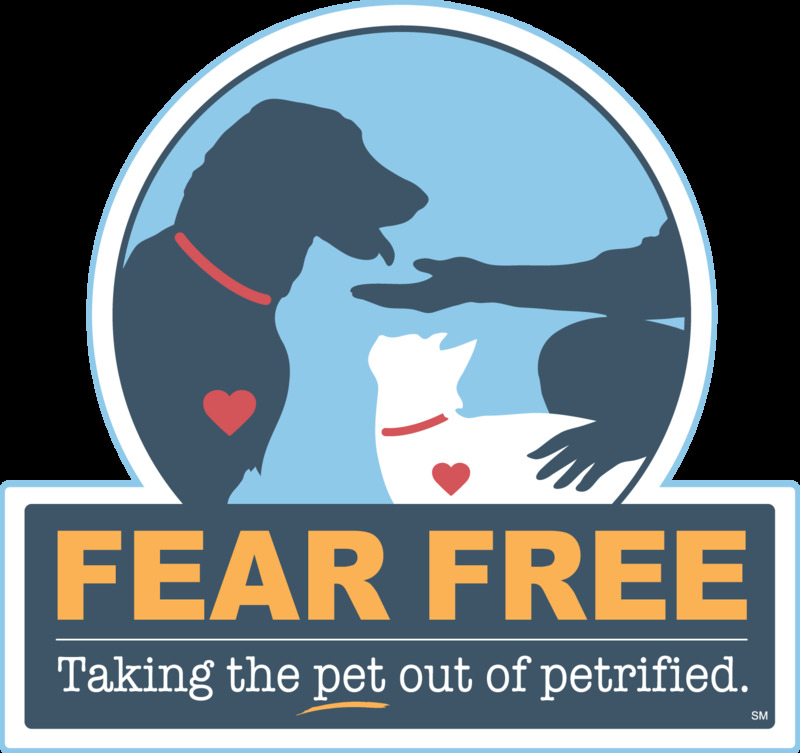 Dr. Cole is also a Fear Free certified veterinarian. Dr. Cole grew up working in his father's veterinary practice in Northern Michigan. This passion for the family business lead him to a career in veterinary medicine. His special interests include Gastroenterology and behavior. When he's not working Dr. Cole enjoys catching up on his favorite TV shows with his cat Charlie, playing board games with friends, camping, reading, and trying new restaurants. Dr. Judy Duderstadt joined our team in 2019. Dr. Duderstadt graduated from Michigan State University College of Veterinary Medicine in 2017. She has a special interest in Feline medicine, Dermatology, Internal medicine and Fear Free techniques. Her love for continuing education allows her to provide the best possible care to her patients. She is passionate about animal rescue, enjoys travel and spending time outdoors. Dr. Duderstadt and her husband share their home with their dog Luna, 2 cats Tiger and Lily and their ferret Nibbler.